You can decide to use your garden shed for whatever purpose you like. 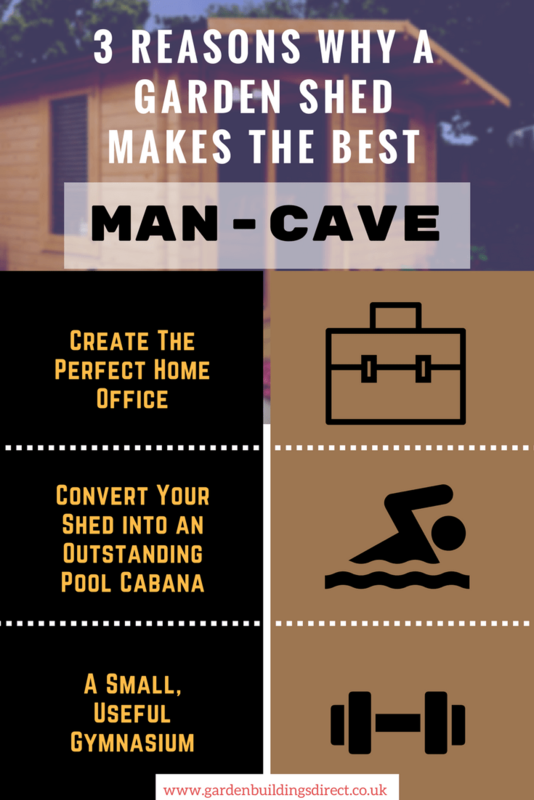 This guide provides you with a few ways you can convert your shed into the best man-cave. As the man of the household, you can decide to use your garden shed for whatever purpose you like. 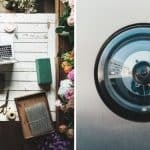 Increasingly often, men are starting to use such spaces as their personal retreats, where they can exercise their hobbies, their passions, work on various items, or simply create an environment where they can relax. 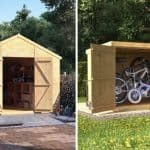 This guide provides you with a few ways you can convert your garden shed into the best man-cave. One of the most common types of shed conversions are home offices. 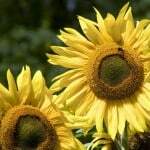 These are exquisite options if you run your business from home, or if your employer allows you to work from home. 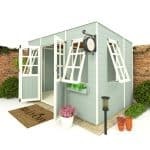 Contrary to popular belief, setting up an office in your garden shed is not as complicated as it may seem. In terms of logistics, all you need is electricity and an Internet connection. 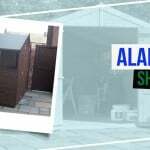 You can also follow our guide on how to build a shed base. The most important investment in creating a home office is purchasing the right furniture. You will need a desk and some filing cabinets to get you started, but adding some shelves on the walls could not hurt either. 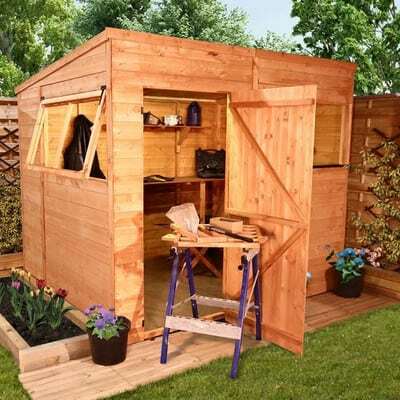 In addition to being out in the open, a shed office will allow you to enjoy peace, quiet and natural sunlight while you work. If you have a pool in your garden, then it may turn out to be a good idea to convert your garden shed into a beautiful pool cabana, where you and your friends or family can relax after a swim. Being in the water all day can be really tiring, so having access to a space where you can clean yourself and relax might be well worth the investment. You can either convert your shed yourself, or hire a company that specializes in these types of works. All you really need are toiletries, running water, clothes hangers, towels and some shelves to organize everything. If you have a larger shed, you can use the extra space to store your sun loungers when they are not in use. 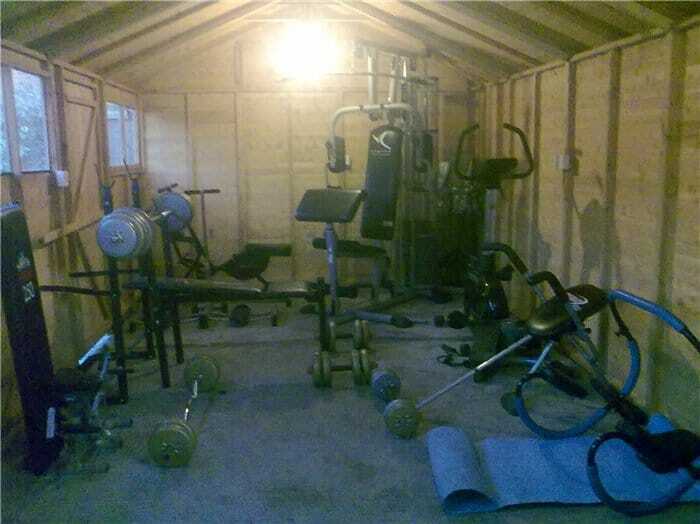 Alternatively, you can use larger sheds to create a small gymnasium for you and your family. 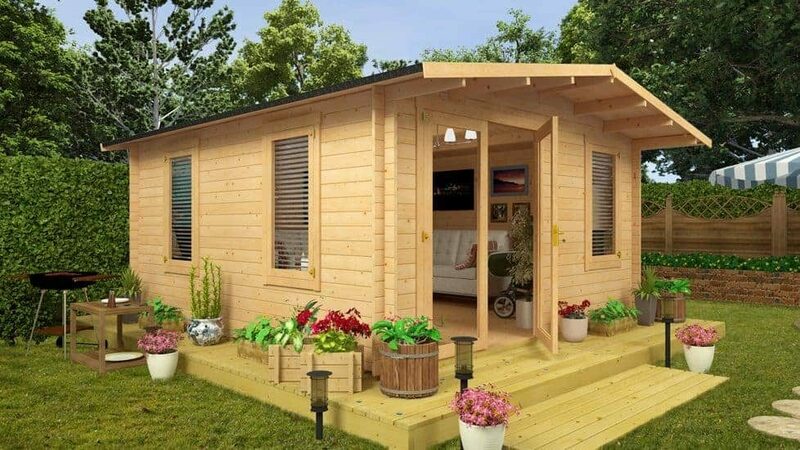 A 20-by-10 wooden shed would be perfect for such a conversion, since it has sufficient space to fit in a number of equipment. You could also consider installing running water, so that you can build a small shower in a corner. In addition to treadmills and other exercise machines, you can also install a small refrigerator in another corner, for quick and easy access to refreshments while you work out. Such a setup will end up saving you a lot of money on gym subscriptions, and will help keep you in shape. The initial investment is low enough to be worth it.